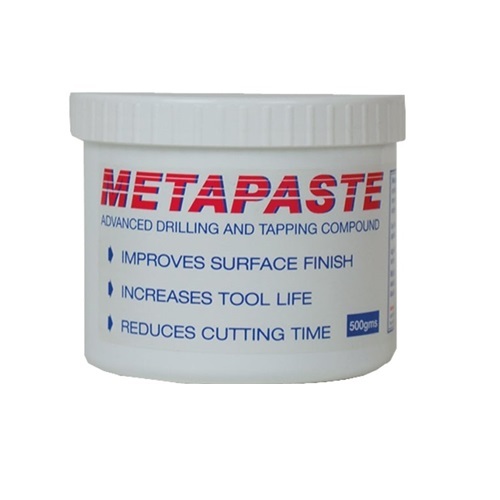 Metro Fixings stock a variety of products for tapping, drilling, reaming and cutting. 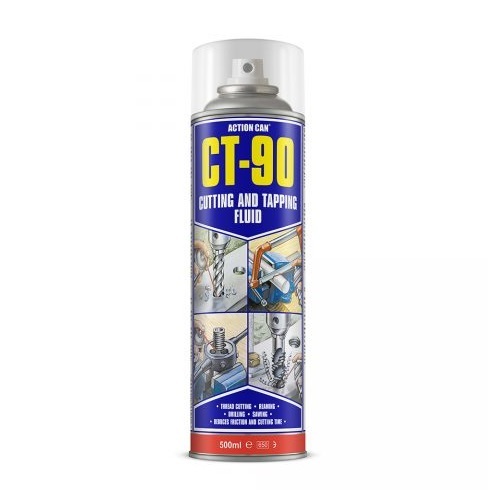 Whether you need a compound, fluid or aerosol, we can fulfill your requirements. 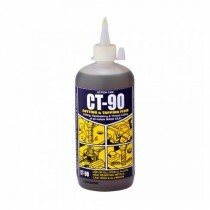 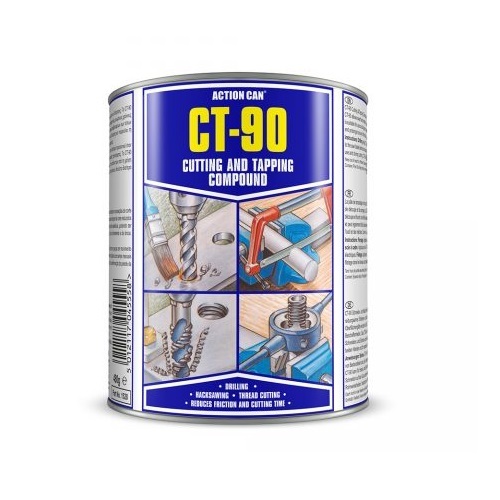 CT-90 Cutting, Tapping, Drilling Fluid.